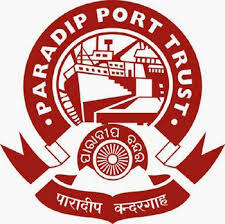 Paradip Port Trust, an ISO-9001:2008 certified organization,located in Odisha invites application to recruit Dy. Chief Law Officer (Class-I) on Direct Recruitment . Scale of pay of Rs.24900-50500/- (prerevised scale of pay Rs.13000-350-18250/-). Post Graduate Degree in Law from a recognised University.